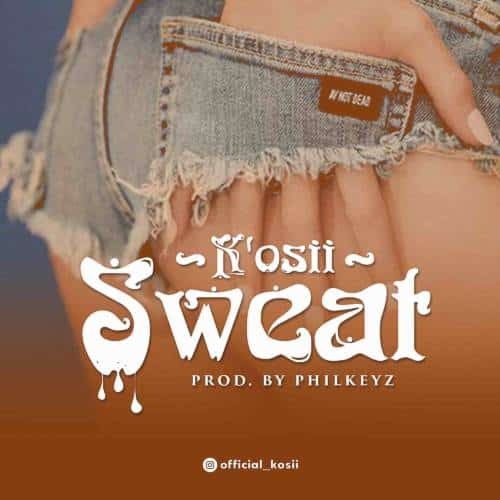 Fast-rising talented singer K’osii After dropping hit singles like Okpotokpo and falling, K’osii teams up with Philkeyz for yet another hit song titled Sweat, produced by Philkeyz. Pull out your headsets and vibe on. Connect with k’osii on social media @official_kosii.